As some of you may or may not know, I live in the quaint and beloved area of Oak Cliff in Dallas, TX. I've lived here for nearly two years and during that time, I've taken photographs of the landscapes, people and typography of the area. Here are some that especially captured my interest. 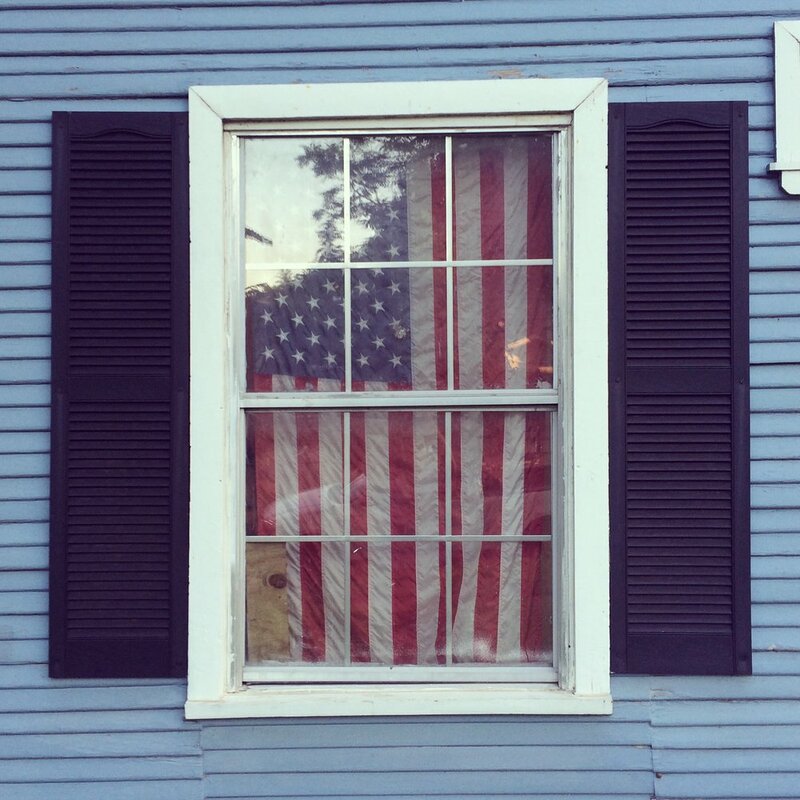 American flag hung in a neighbor's window. 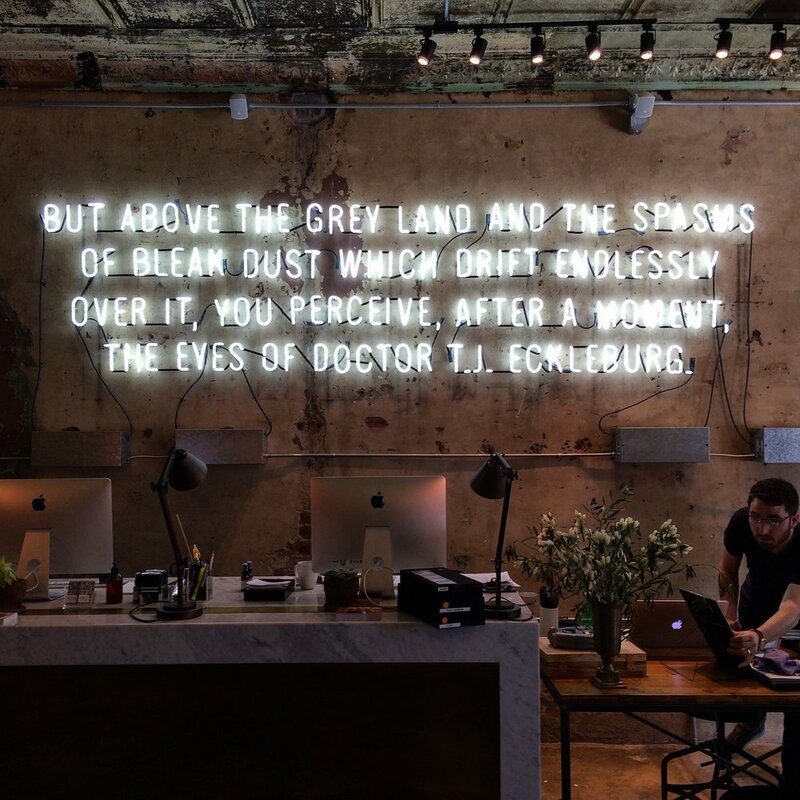 Neon signage of a Great Gatsby quote at the local eyeglass shop. Boutique housewares store down the street from my apartment. 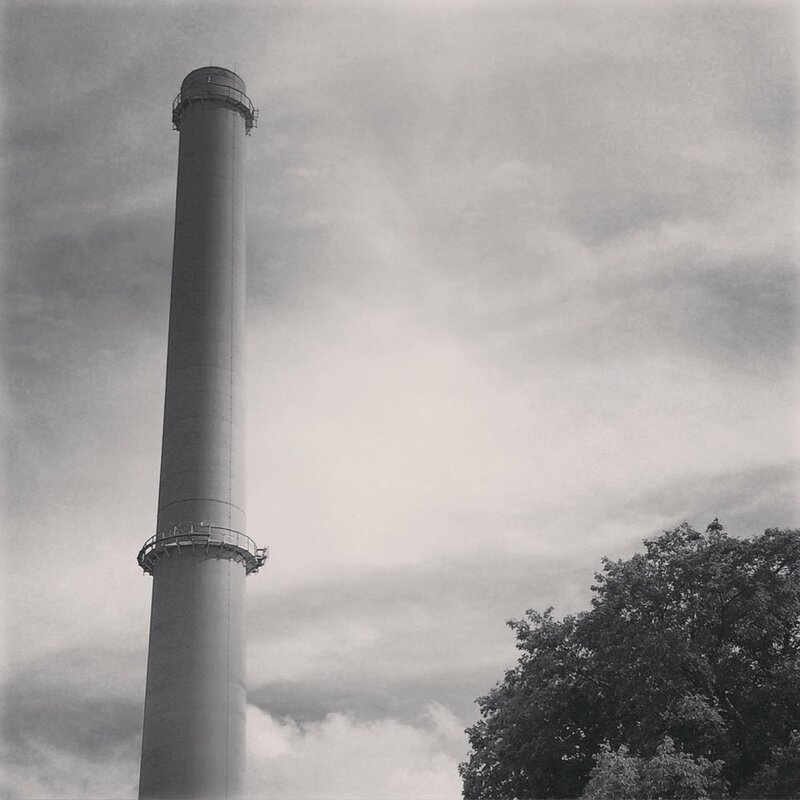 Capturing some of the architecture of the many industrial mills in the area.